Washington is located on latitude between Burgundy and Bordeaux, and is excellent for growing grapes for fine wine. Washington has sandy soils that drain well and most of the vines are on their natural rootstocks. Many Washington wineries do not grow their own grapes, but instead purchase grapes and blend them to make their wines. Washington has a number of AVAs, but Columbia Valley, Walla Walla, Yakima and Horse Heaven Hills are the most famous. 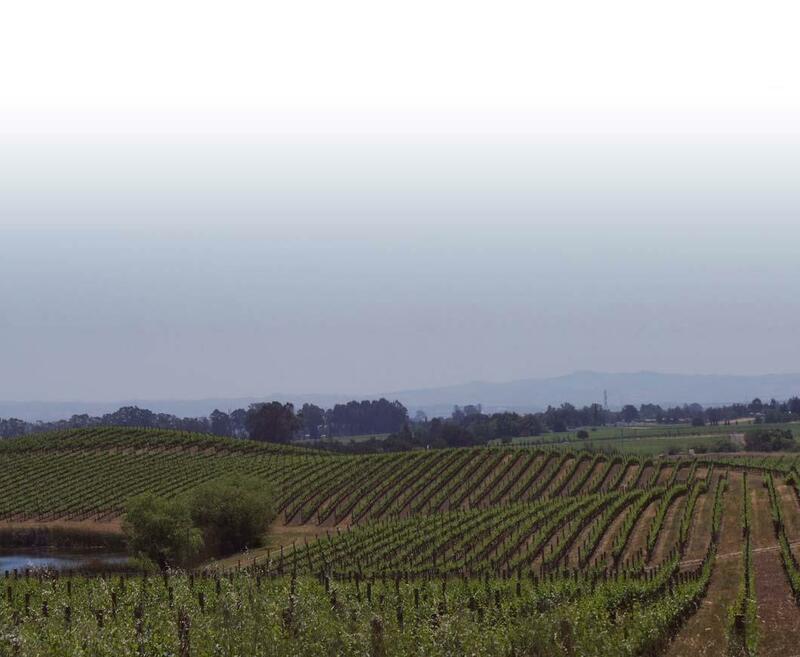 Columbia Valley is a huge appellation that produces wines made from Cabernet, Merlot, Syrah, Chardonnay, Pinot Gris, Gewurtztraminer and Riesling, among others. Walla Walla produces magnificent examples of Bordeaux red varieties and Syrah. Walla Walla wines have loads of fruit and solid tannic structure. "Aromas of pear, mandarin orange and hints of talc introduce the classic varietal style of this vibrant Pinot Gris. Juicy, refreshing flavors of melon and apple are complimented by hints of citrus fruits and balanced with perfect acidity." "This vibrant white blend sports apple, pear and melon aromas complemented by citrus and floral notes. Ripe white fruit flavors are repeated on the palate, joined by hints of sweet lemon and balanced by crisp acidity, ending with a juicy finish." "The 2013 Pinot Grigio is a juicy, refreshing wine with flavors of stone fruit, melon and light notes of honeysuckle. Pair this wine with grilled fish or seafood pasta." "89 Points- Wine Enthusiast Best Buy! Polished and flavorful, it has textural, detailed flavors built upon black cherry, plum and cassis fruit. There is a light dusting of fresh herbs, and the wine has real grip and presence in the mouth. Best Buy." "Bright aromas of green apple and white peach. Its delicate yet complex flavors are spicy, fruity and fresh with a long and rounded finish. Pairs especially well with spicy chicken entrees, asparagus and artichokes." "Rich and full-bodied with flavors of crisp apple and sun-ripened pear and finishing with creamy, spice overtones. Pair with Poached sea bass; crepes stuffed with chicken, mushrooms and cheese; grilled prawns; corn chowder." "91 Points- Wine Advocate. The deep ruby colored Columbia Valley 2012 Merlot is a full-bodied, elegant, perfumed Merlot that gives up lots of cassis, sweet oak, black cherry and a touch of crushed rock in the hallmark elegant, balanced style of this estate. The tannin is present, yet ripe, and it has enough concentration to keep for a decade or more." "94 Points- Wine Advocate. 42% Cabernet Sauvignon, 30% Merlot, 17% Cabernet Franc, 8% Malbec and a splash of Petit Verdot. Another classically styled, age-worthy wine from this estate that offers lots of tobacco leaf, lead pencil, currants and damp earth-like aromas and flavors. Elegant, ripe, medium to full-bodied and with fine tannin, enjoy it anytime over the coming 15 years." "This wine is still settling in, with tiny bubbles coating the glass. The aromas of spice, flowers and lychee are vibrant and the palate drinks dry, showing plenty of richness and intensity."